LOS ANGELES, Calif., July 6, 2016 — DietSensor™ the CES award-winning innovator of food and nutritional applications that fight diabetes and obesity today announced the opening of its first U.S. offices in Los Angeles and New York. These new centers will support the launch of DietSensor™’s breakthrough new food application designed to support the more than 380 million people who suffer from diabetes and the more than 1.4 billion people who battle each day with obesity. The new offices will immediately provide customer and application support as well as training, logistics and distribution of the new DietSensor™ product around the world. The DietSensor™ solution includes a unique new food and nutritional app, a pocket size SCiO® spectrometer and fully connected digital scale from Tefal. The app will be launched in September although priority reservations will be available on a limited basis in August. DietSensor won the Best of Innovation Award at CES 2016 for Apps and Software. 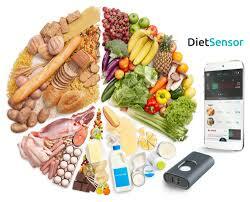 DietSensor™ is unlike any other nutritional application. It enables people to quickly scan and analyze their food. With the tracking app, and the pocketsize SCiO® spectrometer – food tracking, and counting becomes easy and instantaneous. DietSensor™ includes the DietSensor app and accompanying pocket size Scio™ spectrometer to quickly and accurately scans and analyzes your food. 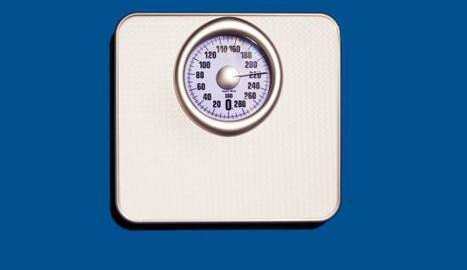 The DietSensor™ app reads your results and instantly tells you what’s in your food or beverage. The app keeps you balanced with accurate results from any food, including those that don’t have a label. Access to the world’s largest food database with more than 600,000 items from over 50 countries in 19 languages. World leading nutrition coaching featuring a new progression chart that details information on carbs, fat protein, calories, and alcohol levels. Personal fitness coach with personal feedback on the quantity and quality of your food to help keep you on track. Headquartered in Boston, MA with offices in Los Angeles, California, and New York, New York, DietSensor™ is an award-winning technology innovator food and nutritional applications. DietSensor’s™ core goal is to stem the growth of diabetes and obesity by providing people and businesses with access to real-time, real world applications that can better manage their condition. To get on our August 1 priority reservation list please visit www.dietsensor.com or to learn more e-mail info@dietsesnor.com. 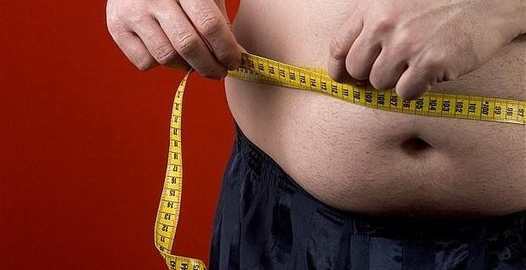 NOTE: DietSensor™ is a trademark or registered trademark of DietSensor, Inc. in the United States and in 39 other countries. The SCiO® platform is a registered trademark of Consumer Physics, Inc. Other product and or service names mentioned herein may be trademarks of the companies with which they are associated.